I’ve been experimenting with gift ideas that my classes can make in the run up to Christmas. 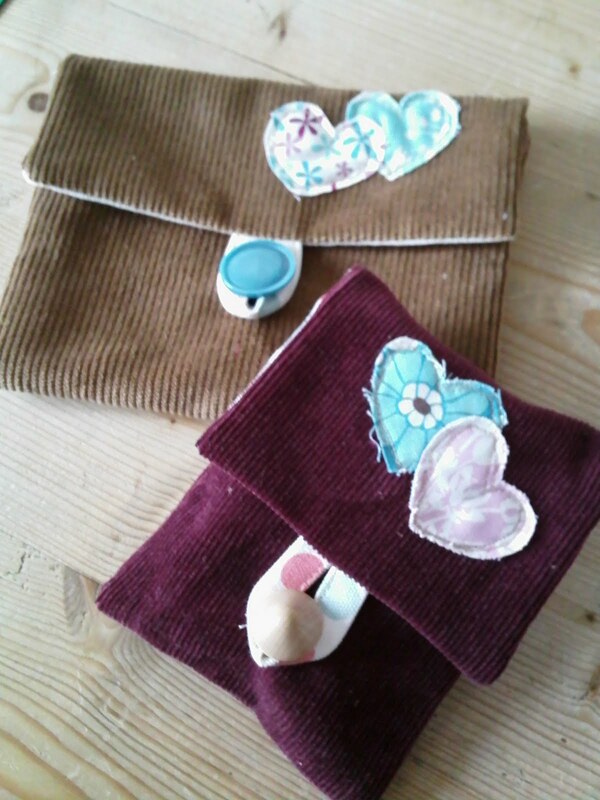 Pouches make great gifts, and can be made in various sizes and styles. 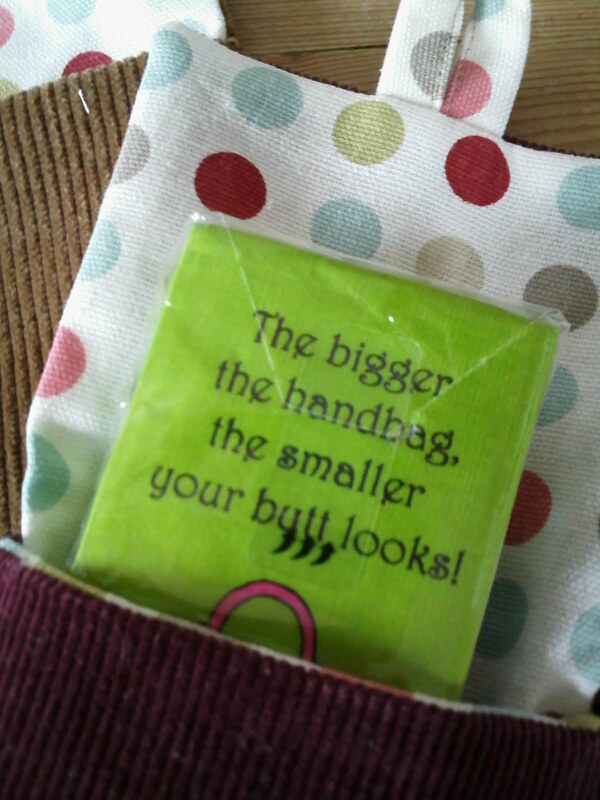 So far I’ve made 2 sizes, thinking that the smaller one would house a packet of tissues to keep in a handbag. However, it’s still a bit on the big side. I’m after a really snug fit so I will adjust the measurements and have another go. My daughter has her eye on the larger one for her DS! 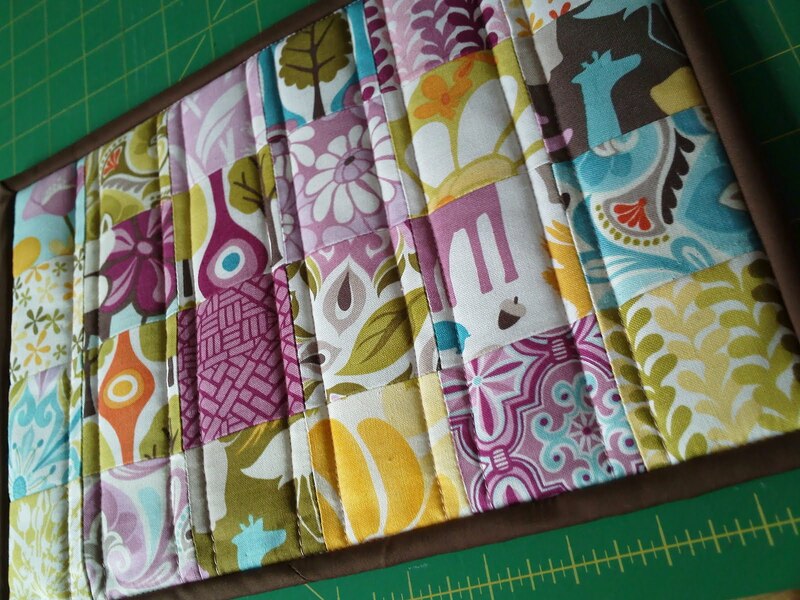 I thought it would make a great Kindle case or travel sewing pouch. These pouches don’t have zips, which makes them manageable for all ability levels. 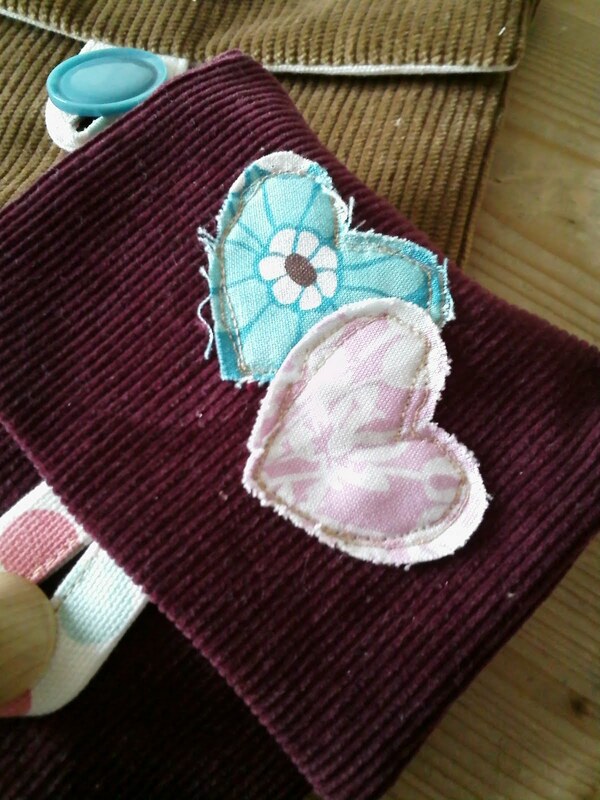 They can be decorated in a variety of ways (I sketched applique the hearts on, but they could easily be hand sewn on) and are multi-functional, which means you can tailor them to suit a particular use/person. I also ran up a trivet with the off-cut ends from a Central Park (Kate Spain) Jelly Roll. This trivet has heat resistant wadding inside (Insul Brite), which makes it perfect for taking a hot pan/dish on the table. I machine sewed the binding on, instead of hand sewing it over, which made it much quicker, but you definitely need accuracy and patience for this method to still look good from the back. I’ve more ideas for dressing a table, but haven’t had the time to develop them (I suppose if I just didn’t sleep then I’d have another 8 hours to play with!). Before I go, if any of you reading this are bloggers from Ireland (North or South) then you are most welcome to join this flickr group, share ideas and maybe even get involved in a quilting retreat next year! Hope you are having a great week, whatever you’re up to! Next Next post: Quilt Tops!